Sendy Marrero joined Lincoln Property Company in 2011. 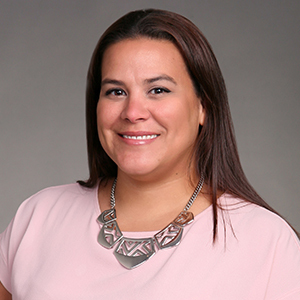 Sendy brings 16 years of experience to her current role as Property Manager at 40 Broad Street and 33 Broad Street. She is responsible for overseeing the day-to-day management and operations for over 300,000 square feet of office space in Boston’s Financial District. Prior to joining LPC, Sendy was an Assistant Property Manager for New Boston Fund and Stop & Shop Corporate.